level of risk for serious adverse events following cervical manual therapy. More than 40 musculoskeletal/manual therapists will take part in the reliability study. For the validity study, the cervical and cranial blood vessels will be imaged with magnetic resonance angiography (MRA) scans (see image). The purpose of this campaign is to raise funds for the MRA scans. All clinicians involved volunteer their time for the project. If you don’t live in The Netherlands and can’t volunteer to be a clinician in the study, please contribute to this research by making a donation. Donors will be mentioned on the webpage for 'friends of Go4Safe'. Cervical manual therapy is effective for patients with neck pain and/or headache. Luckily, the prevalence of serious adverse events is very low. The International Federation of Orthopaedic Manipulative Physical Therapists (IFOMPT) developed a screening framework (the IFOPMT Framework) aimed at reducing the risk of serious adverse events following cervical manual therapy. By using information from the patient interview, physical examination and clinical reasoning, the risk-benefit ratio is estimated before manual therapy is applied to the cervical region. Currently, this Framework is widely used in different countries but we lack knowledge about its methodological properties (reliability and diagnostic accuracy). 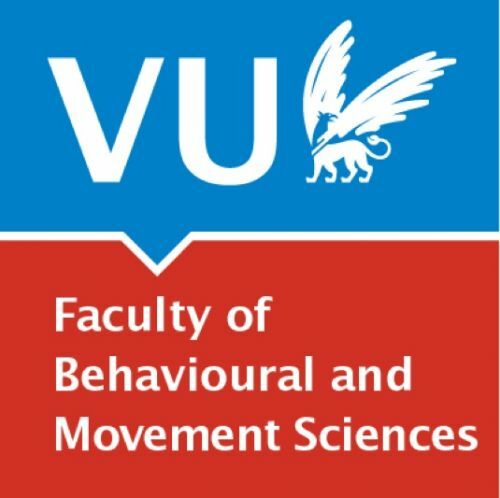 The Vrije Universiteit Amsterdam and the Master Musculoskeletal Physiotherapy Sciences started the Go4safe study, to assess the reliability and diagnostic accuracy and of the IFOMPT Framework. This project is coordinated by Prof. dr. Michel Coppieters and dr. Wendy Scholten-Peeters. The Association for Physiotherapy & Research (Drs. D.M. Keesenberg) facilitates the not-for-profit crowdfunding.